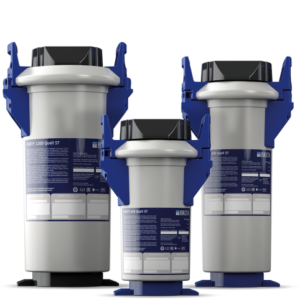 Home UncategorizedEmer Water heads West! The Towers Bar and Restaurant in the beautiful scenic Westport is a popular spot for locals and tourists alike. Whether you are after a casual family lunch or a lively night with friends- The Towers has something to suit your needs. Having already excluded the use of plastic bottles from their offering; The Towers are a business who place importance on environmentally friendly solutions. 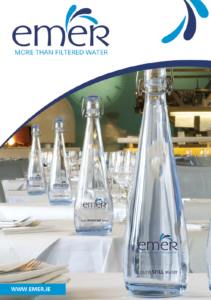 This year, they made the decision to take the next step by investing in an Emer Water bottler system and glass bottles. Always know when to change your filter! Register with us!